Make this year different. Instead of using paper and pen and entering loads of data, let your parents register themselves. 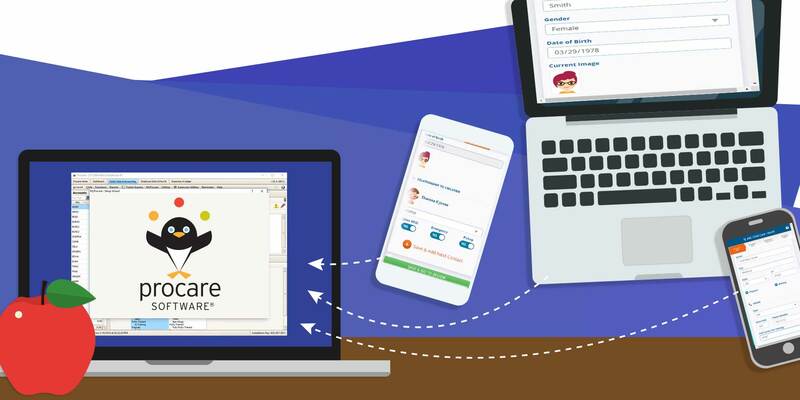 With MyProcare, they do just that – log in from any PC or mobile device, enter their information and the registration questions you define and be done. All the information is imported directly into Procare. Online registration is just one of the many reasons MyProcare saves you time. You’ll also benefit from all kinds of additional efficiencies – online scheduling, automatic tuition payments, easy access to payment history, a parent portal, and more. We also love that your tech support is available as early as 6:00 am Pacific Time, allowing those of us in the Central Time Zone to get help early in the morning.